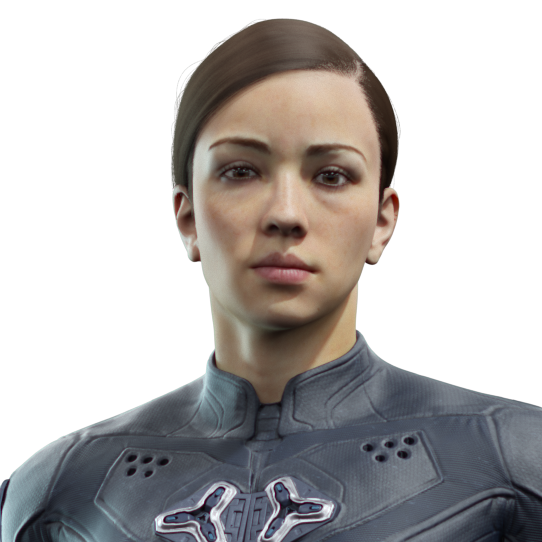 Sarah Palmer was one of the first recruits within ONI’s top secret SPARTAN-IV project, despite having already served twelve tours of duty across eight different worlds as a marine. Palmer was an obvious choice for the program for a variety of reasons, most important of which was her impressive leadership ability. When the UNSC Infinity set out, Sarah served as Spartan Commander—leader of all Spartan-IVs aboard the massive vessel. Not only did Palmer participate in the early encounters on Requiem, but she also commanded the Spartan forces when they returned several months later, eventually recovering an ancient Forerunner artifact called the Janus Key. 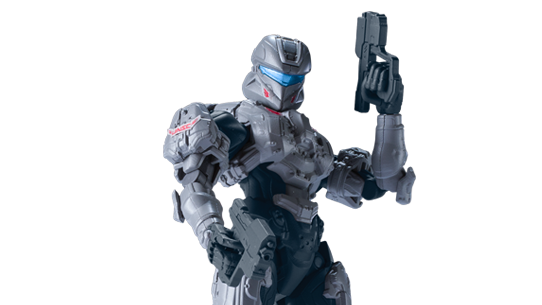 Palmer wears GEN2 SCOUT-class Spartan armor and is usually encountered with a Magnum when in combat. After Captain Thomas Lasky reported Covenant Leader Jul ‘Mdama’s abduction of Dr. Catherine Halsey, ONI head Serin Osman issued an order to terminate Dr. Halsey on sight to mitigate risk. Though he had reservations, Lasky initially dispatched Palmer to carry out the order. Inevitably though, after having second thoughts about the hit placed on Halsey’s head, Lasky deployed Fireteam Majestic, a squad of Spartan-IVs, to rescue her. Though Majestic got to Halsey first, Palmer was still able to get a shot in, wounding Halsey. 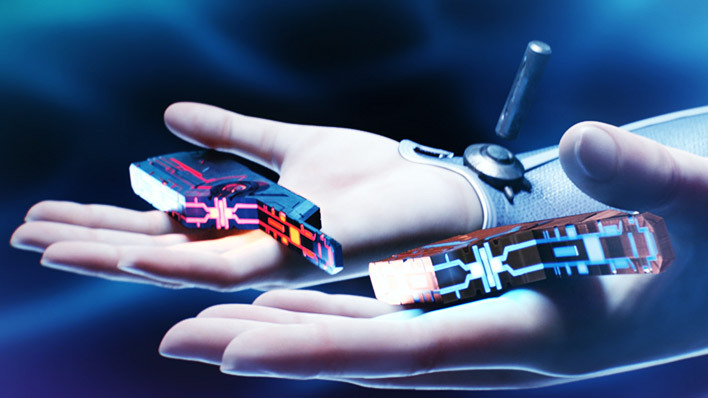 ‘Mdama was able to retrieve the injured Halsey and use a Promethean’s translocation ability to escape certain death. 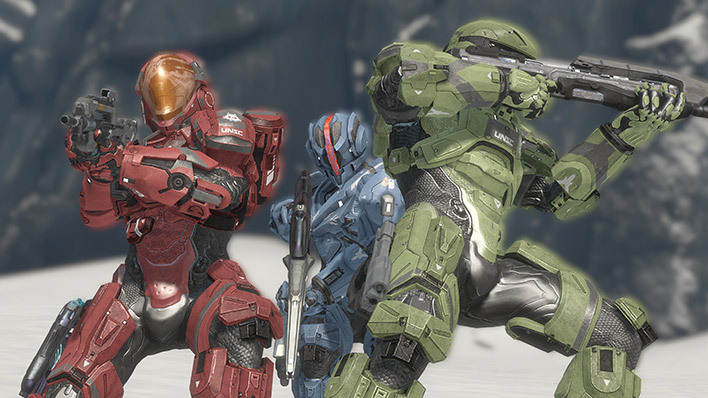 After the apparent destruction of Requiem, Commander Palmer transferred Spartan-IV Paul DeMarco to Fireteam Bailey and put Spartan-IV Gabriel Thorne in command of Fireteam Majestic. In March, 2558, Palmer deployed Fireteams Majestic, Fenrir and Colossus to repel an attack on the UNSC Infinity, preventing the freighter Pilgrims’ Pride from self-destructing on the ship. 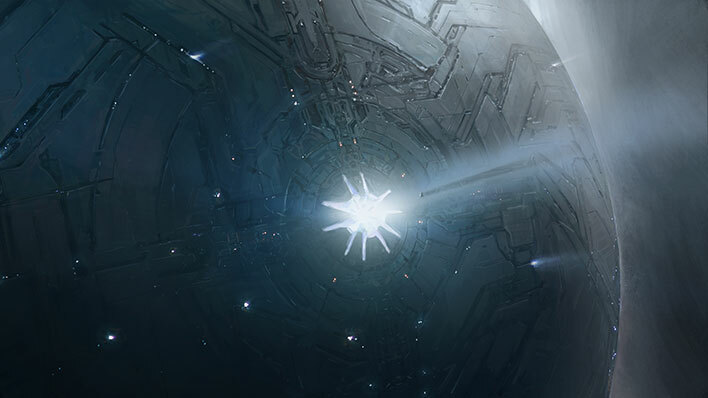 After learning that the assault crafts from the freighter belonged to the long-lost UNSC Spirit of Fire, Infinity’s AI Roland tracked the freighter’s launch origin to Oth Lodon, a gas giant situated deep within Jiralhanae space. With the prospect of finally locating the Spirit of Fire, Lord Hood gave authorization to Commander Palmer to attempt a search and rescue. While scouting the system's asteroid field, Fireteam Majestic and Commander Palmer discovered not the Spirit of Fire but rather a Covenant station currently under control by New Colonial Alliance insurgents. 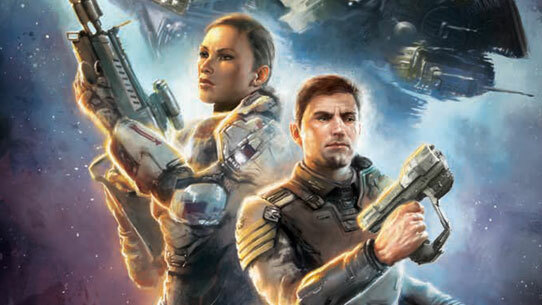 After station surprised and disabled the Infinity, Commander Palmer and Spartan Thorne led Majestic in an effort to take control of the station. 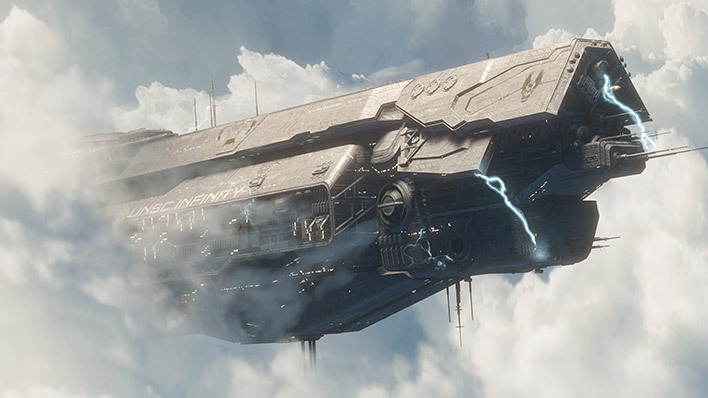 Palmer and Majestic eventually used the base’s firepower against Covenant Shipmaster Vata 'Gajat flagship, destroying it and saving the Infinity from further harm. Bandai SpruKits allows fans of all ages to build a five-inch tall, articulated figure of Spartan Commander Sarah Palmer.